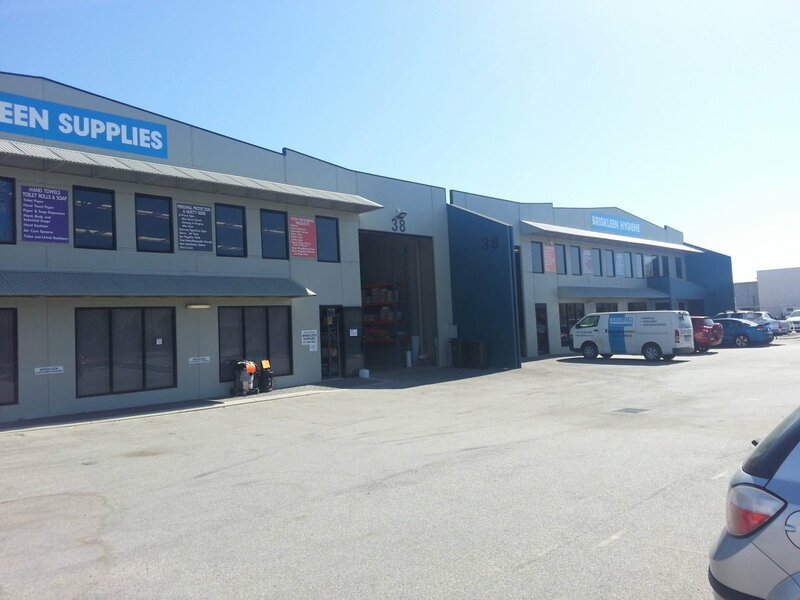 Agar’s high quality commercial cleaning products can be found at Briskleen Supplies in Malaga, Perth. 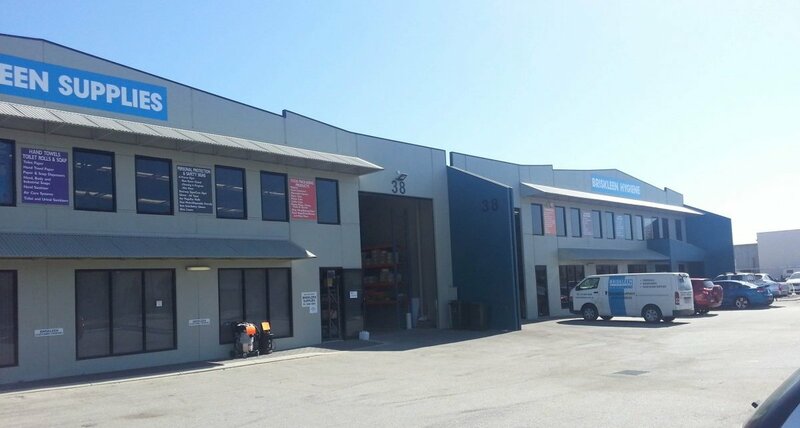 Briskleen has long been Agar’s distributor in Perth, where they are known for their excellent service and product knowledge. Briskleen stocks a full range of Agar’s cleaning products including its general cleaning products, carpet, floor care and specialty cleaning products. What makes Agar cleaning products so great? Each bottle produced by Agar is made using the highest concentration of chemicals to ensure that you get more out of each bottle? What does that mean? Agar’s chemicals will dilute further, while still maintaining their hard-working qualities. Reducing your over-all cleaning product expenses and increasing the productivity of your staff. Give your cleaners the best cleaning chemicals and help them get more done with less time! To find out more about Agar’s cleaning products in Perth please contact Briskleen Supplies.